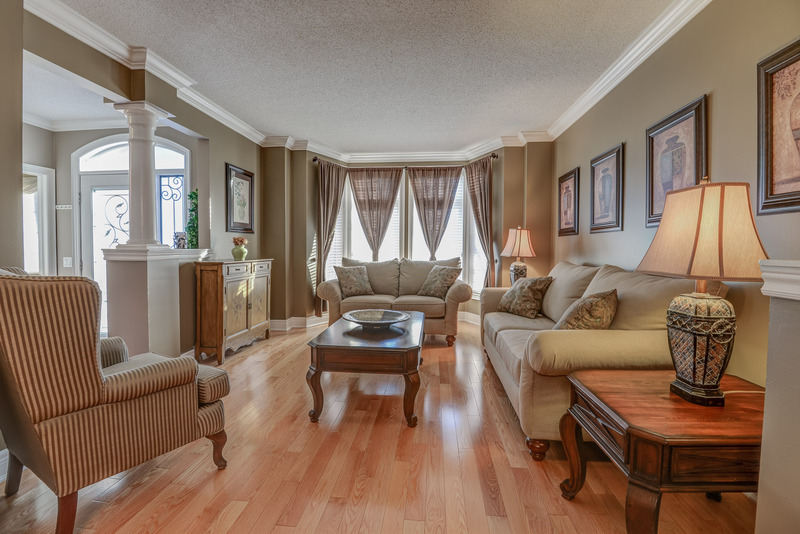 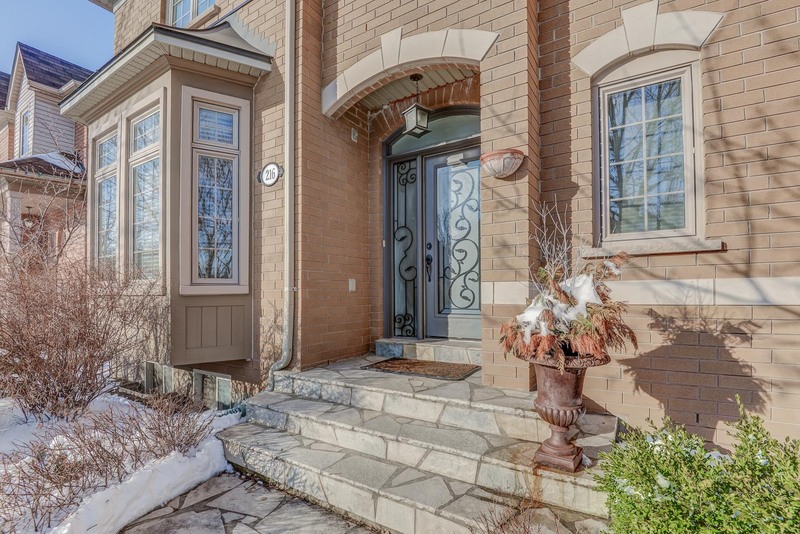 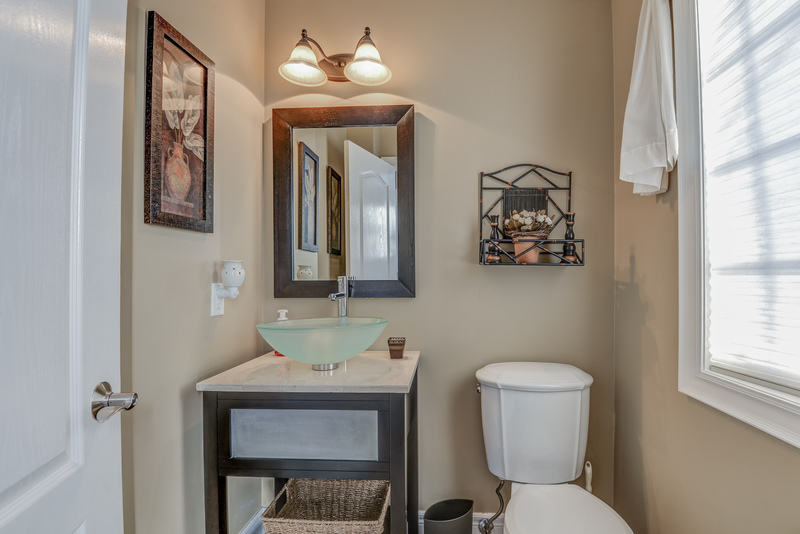 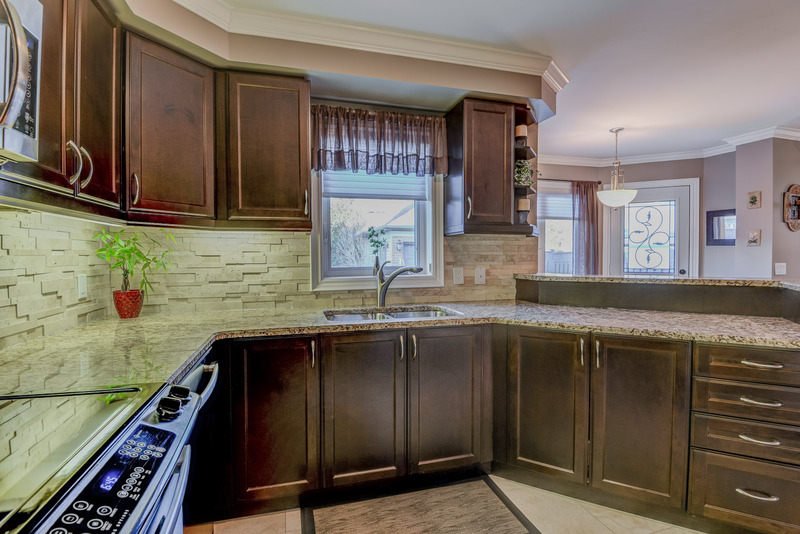 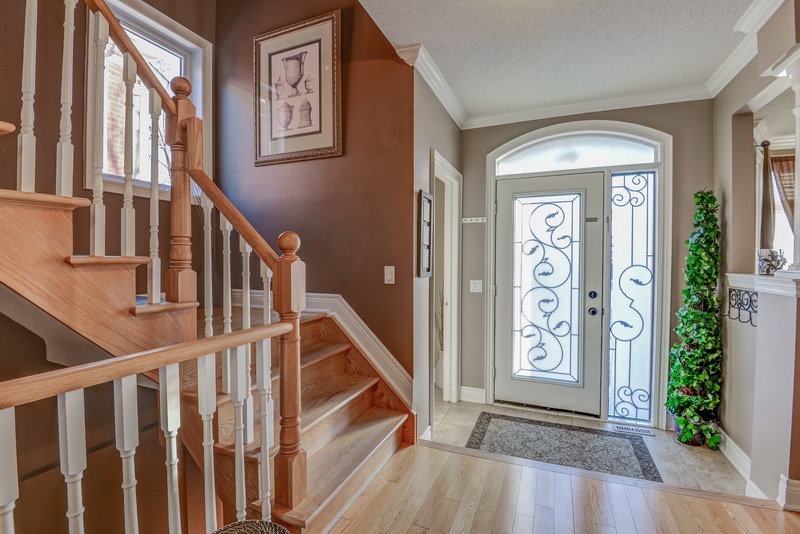 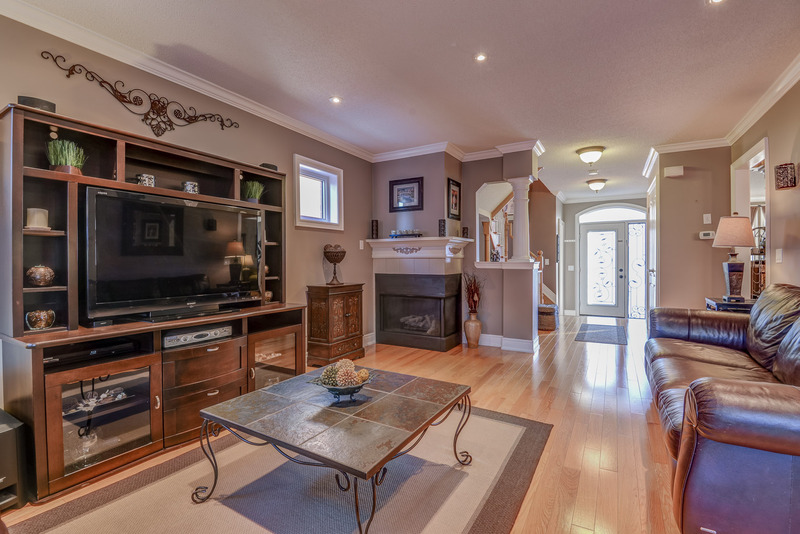 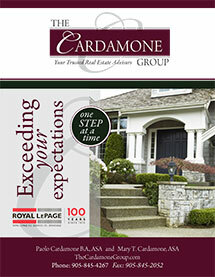 Beautifully maintained 3 bedroom home on a quiet crescent in desirable River Oaks. 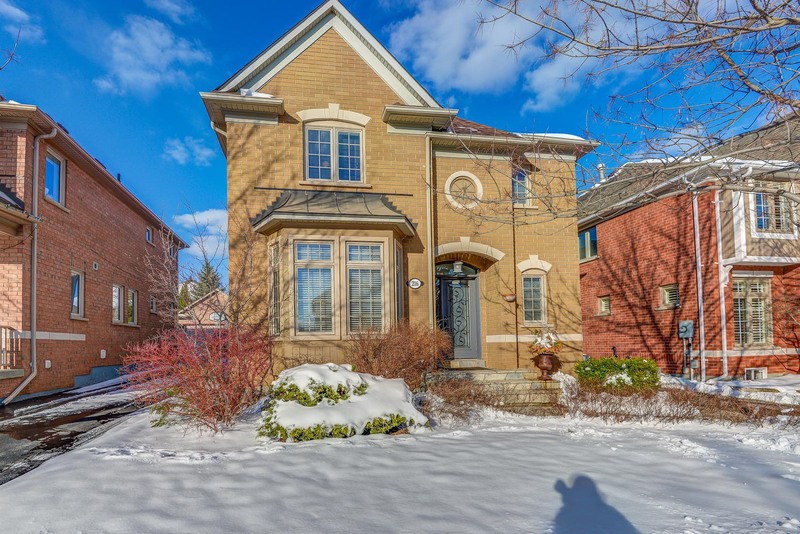 This Carriage Style Detached Home has a detached double garage! 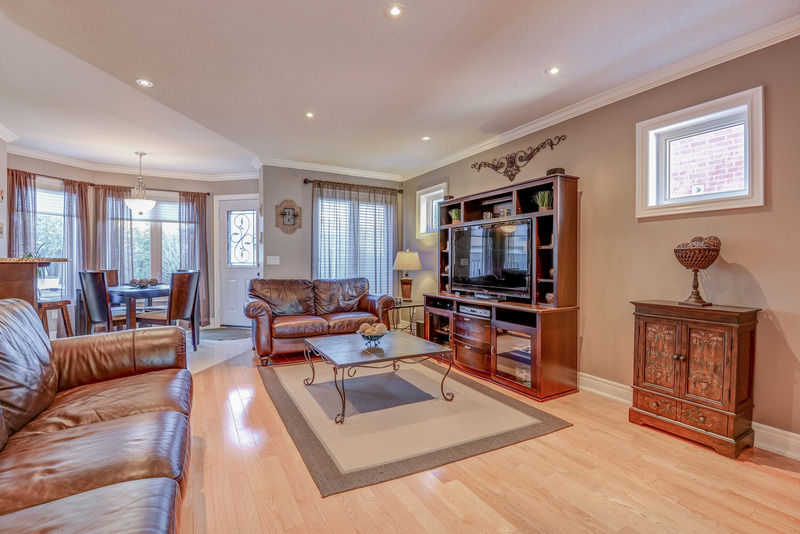 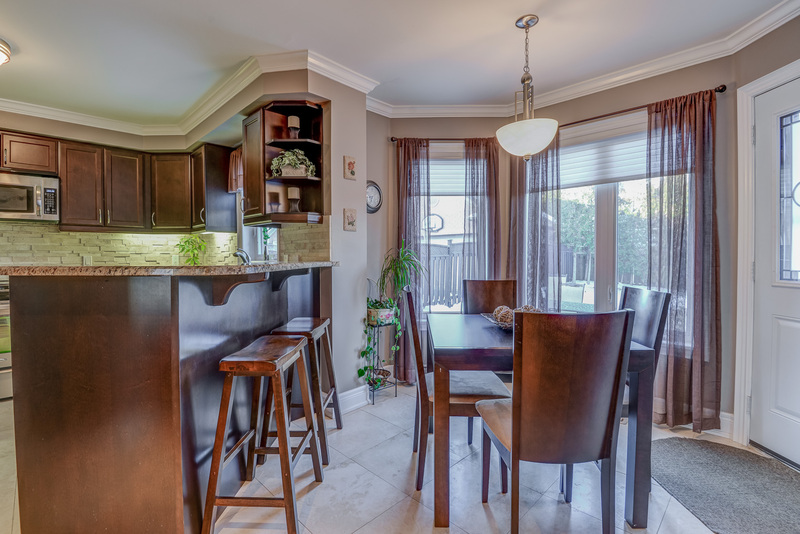 Unique floorplan offers formal living/dining room, plus large open concept family room and kitchen on the main floor. 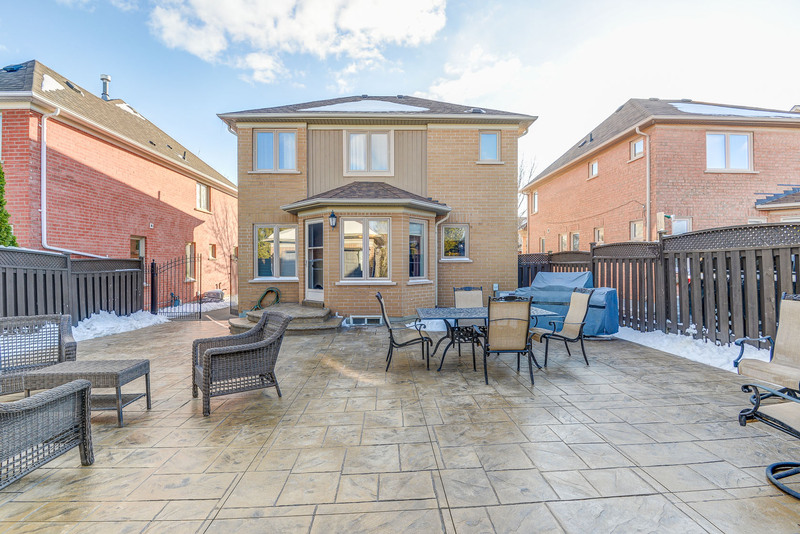 The kitchen walks out to an oversized stamped concrete patio(2013) with natural gas line for BBQ. 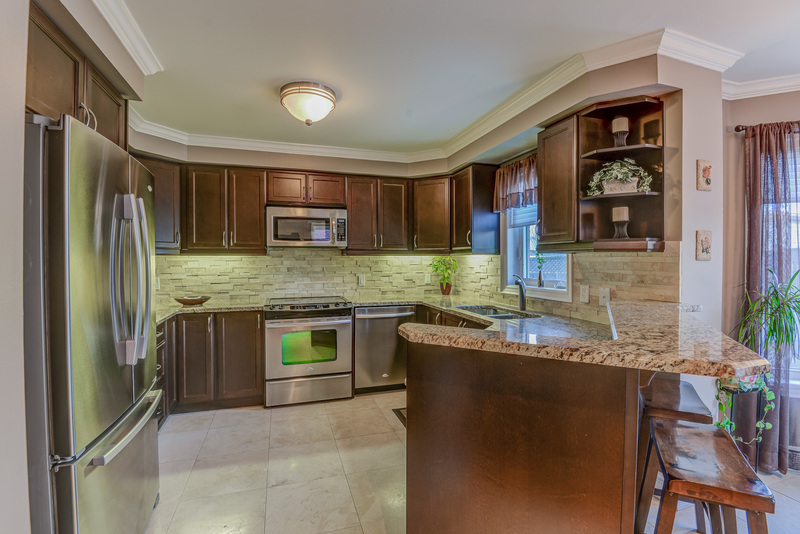 Renovated kitchen (2010) with granite counters, natural stone backsplash, breakfast bar, custom cabinets & stainless steel appliances. 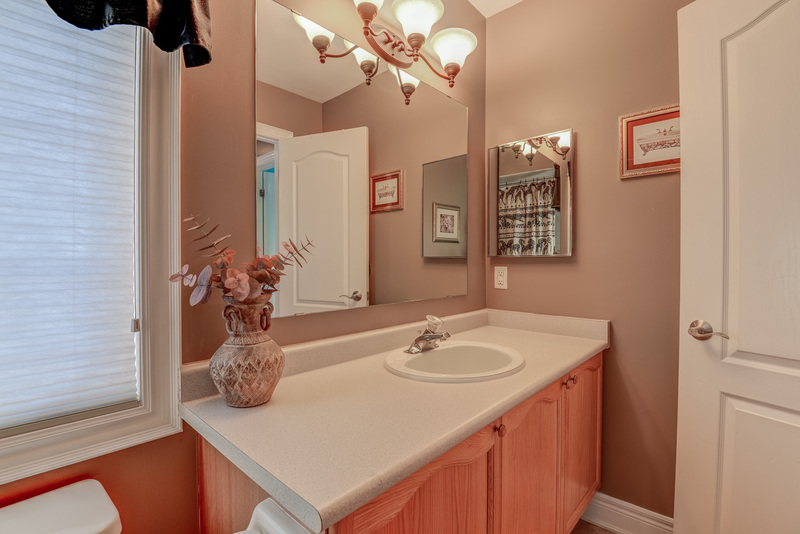 Vinyl Windows (2007), Crown Molding on Main Floor, 2nd Floor Laundry Room. 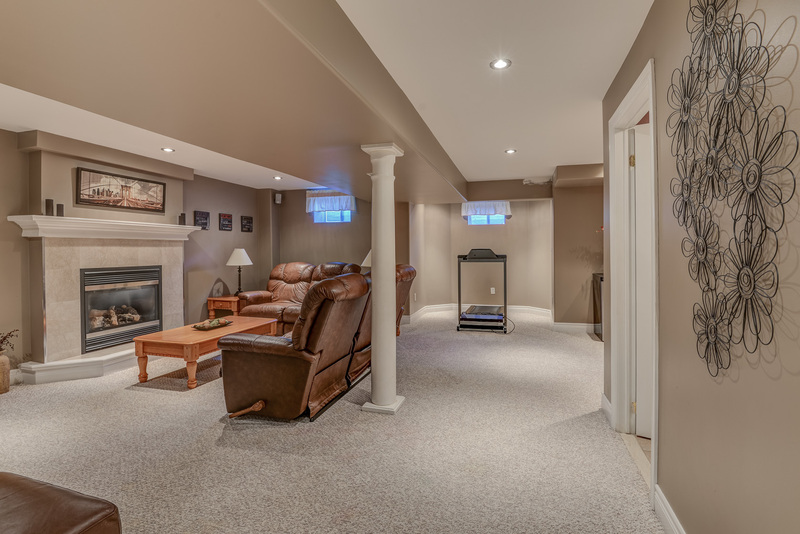 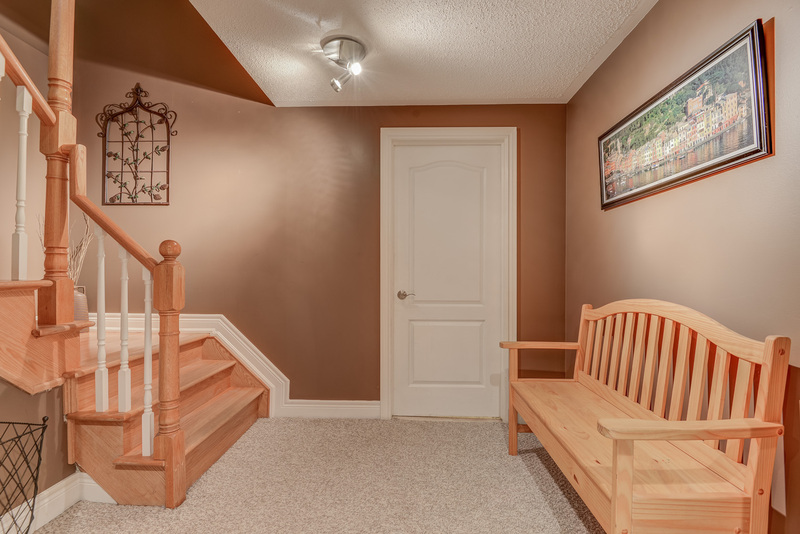 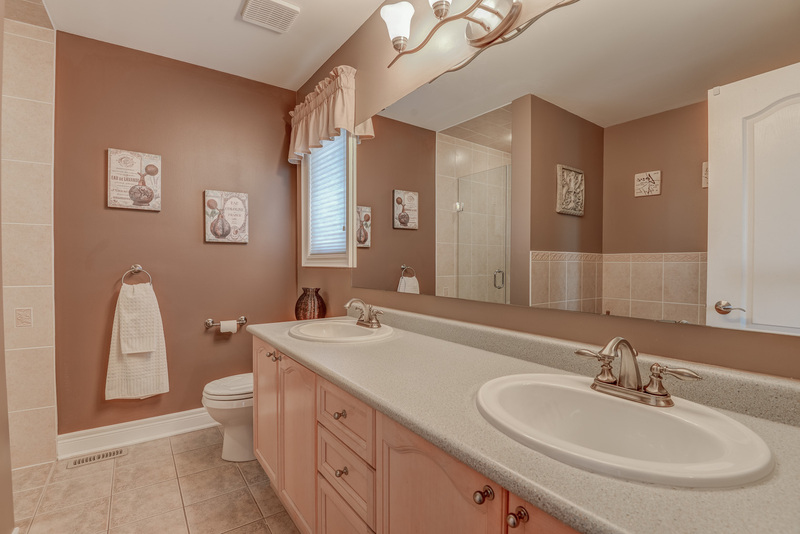 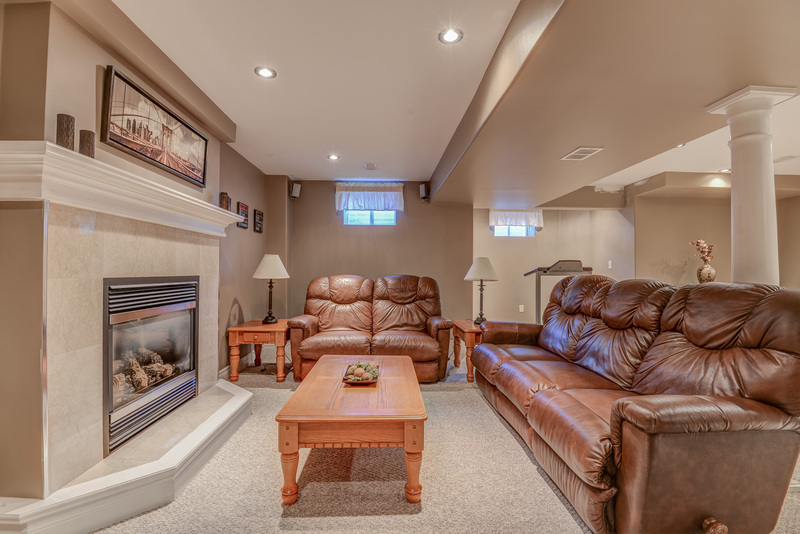 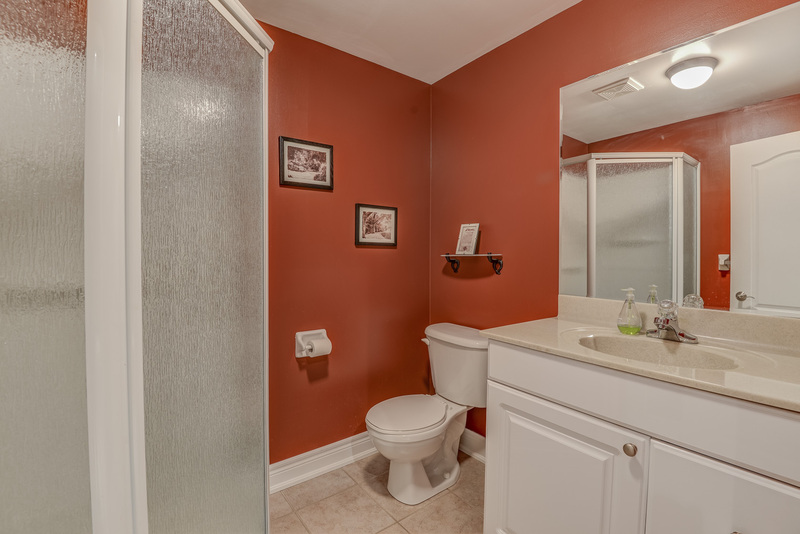 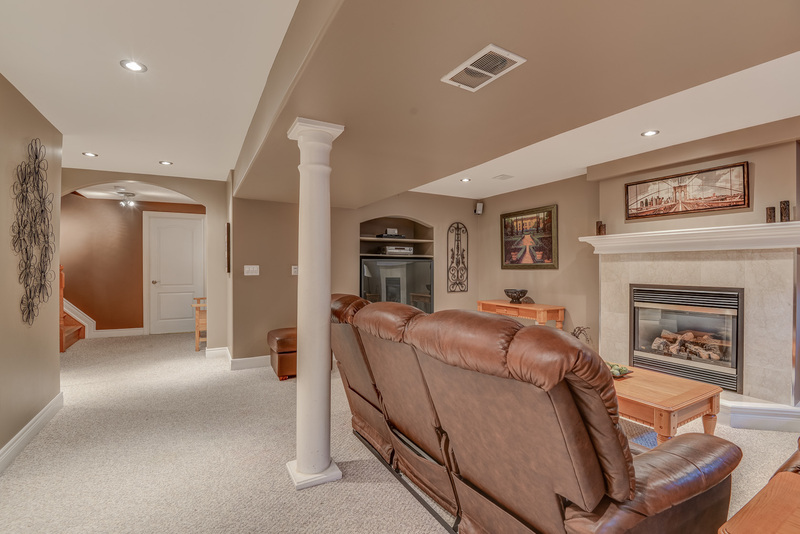 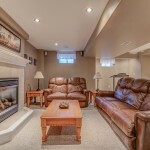 Fully finished basement has Large Recreation Room, Storage Room & 2 Piece Bathroom (Rough In For Shower). 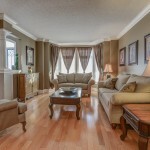 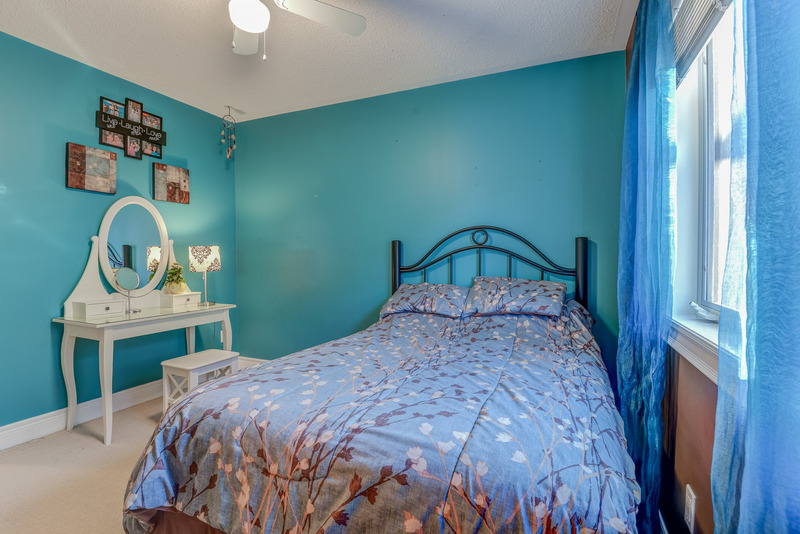 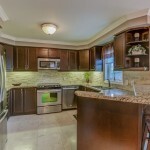 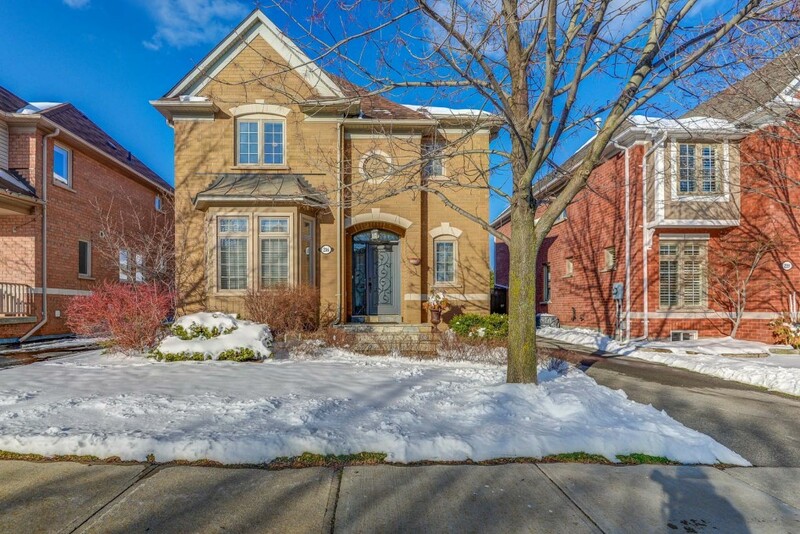 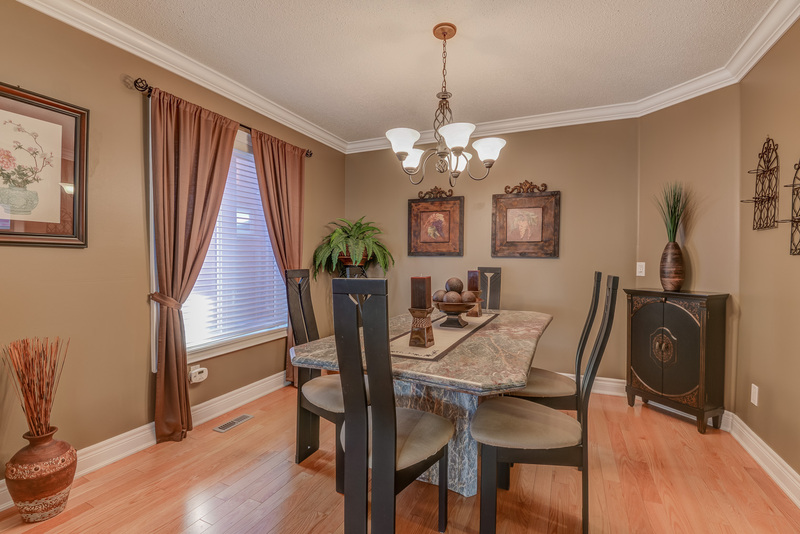 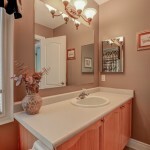 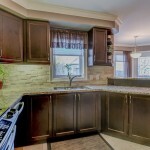 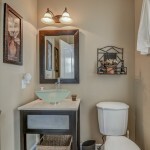 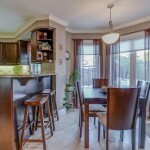 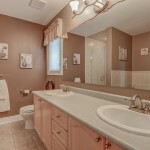 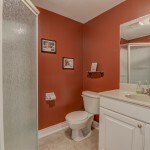 This home is in a prime location, walk to schools, shops, churches and parks. 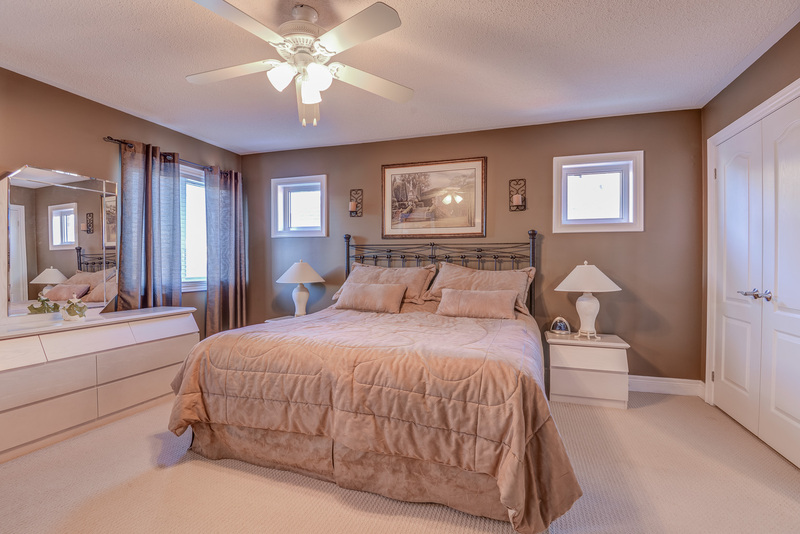 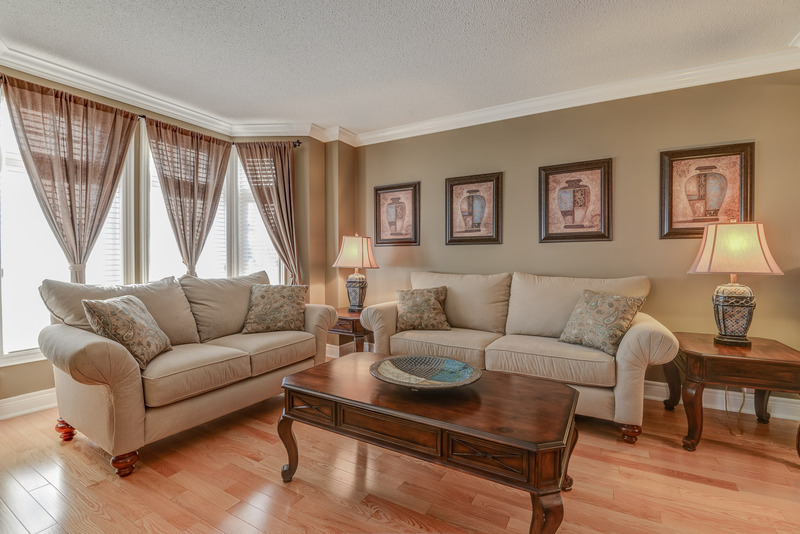 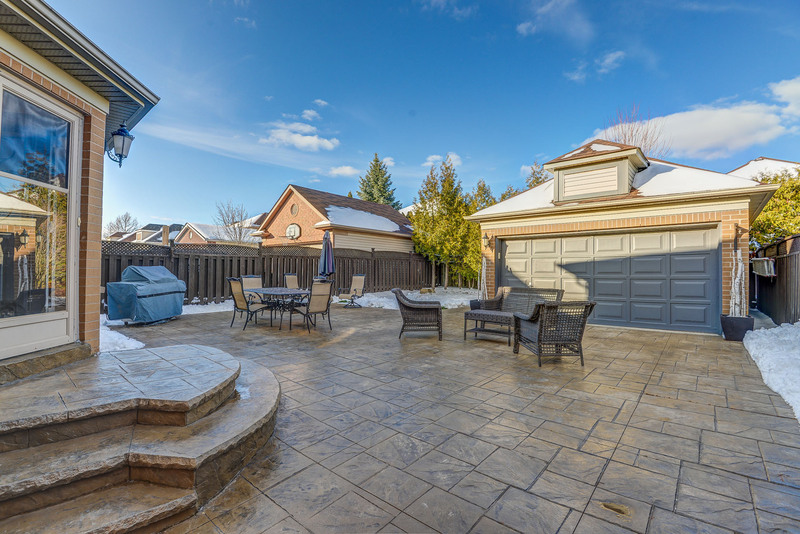 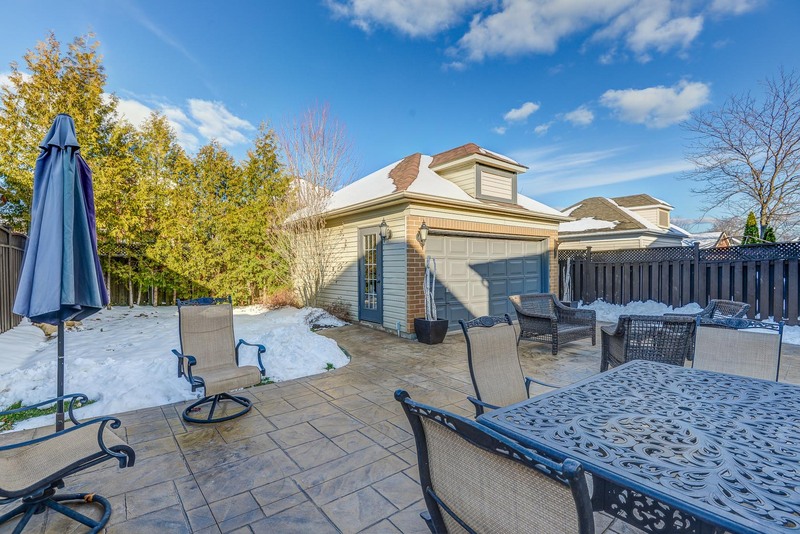 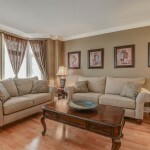 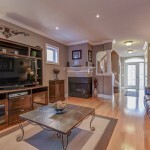 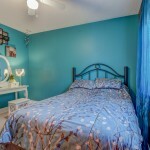 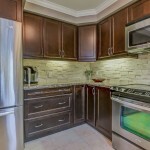 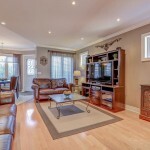 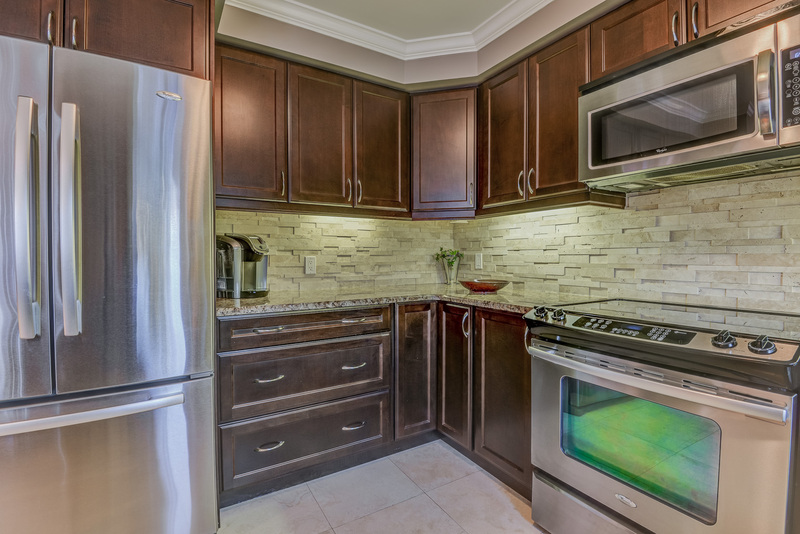 Short drive to HWYs, GO transit and other amenities.